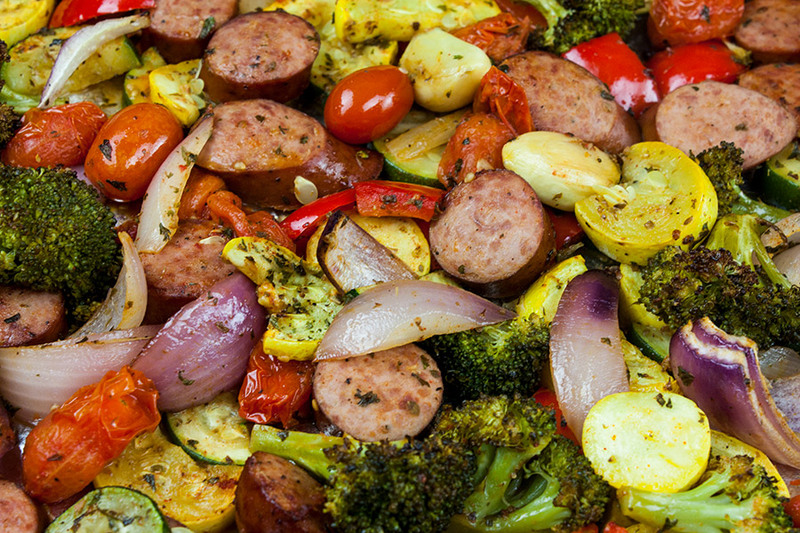 This sheet pan sausage and vegetables is the epitome of healthy one pan meal! Chop, drop, toss with seasonings and bake! It could not get any easier! It’s also great for meal prep. You can customize this meal to your preferences. 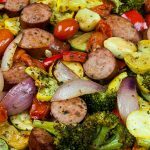 Use pork, turkey, beef, or chicken sausage and mix and match the veggies. 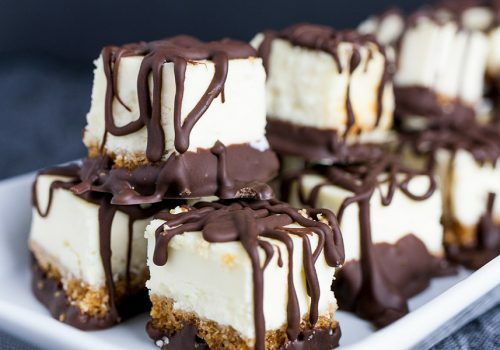 Line a large rimmed sheet pan with foil for easy cleanup. 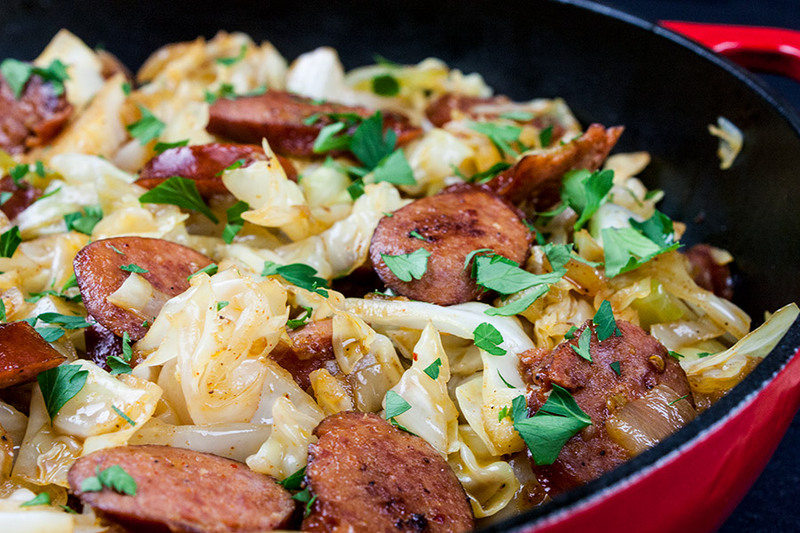 Slice the sausage into 1/2″ rounds. Dice all the vegetables into bite-size pieces. Drizzle 1 tablespoon of olive oil over the foil. 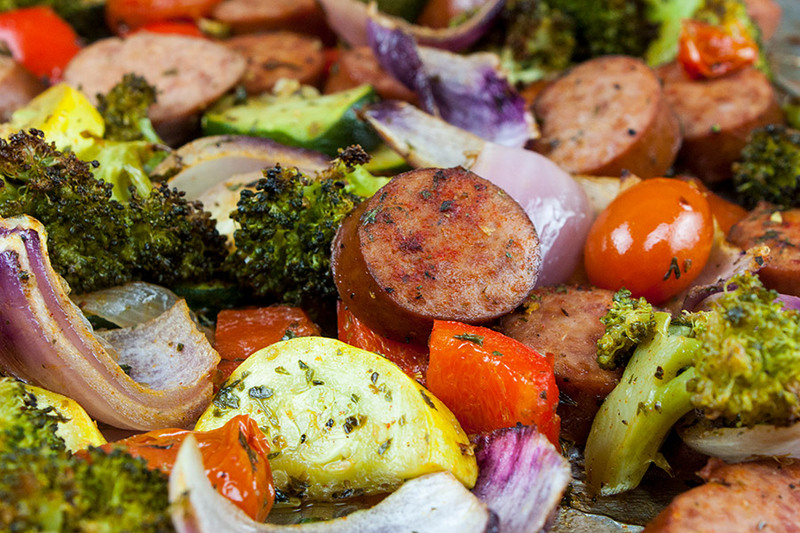 Add the sausage and vegetables to the pan, drizzle evenly with remaining olive oil. Sprinkle the paprika, parsley, oregano, salt, and pepper. Gently toss with your hands to evenly coat everything with oil and seasonings. 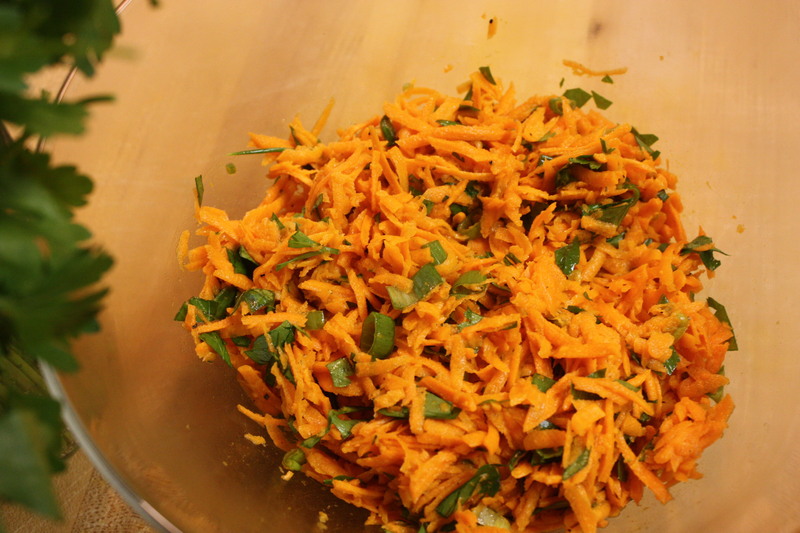 Spread out into an even layer and bake for about 45 minutes, or until the vegetables are tender and browned. 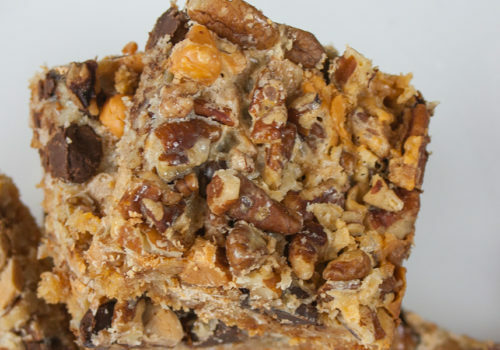 Serve immediately or divide into containers for meals during the week. 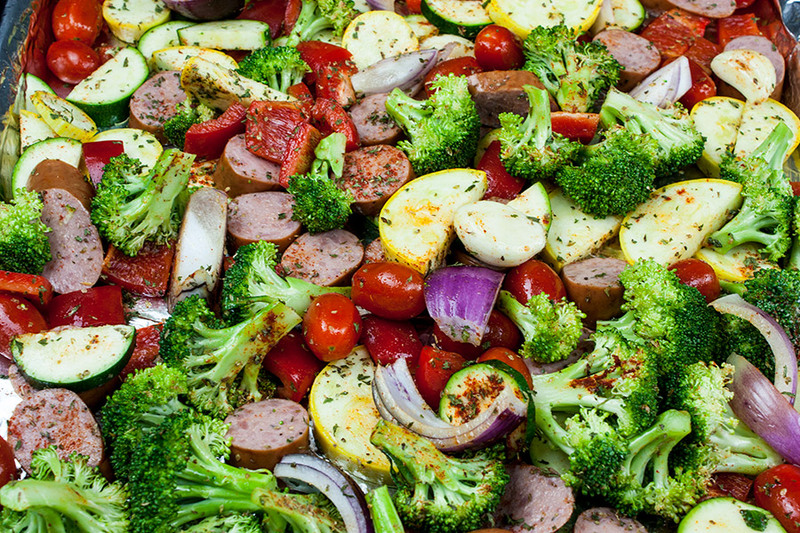 Sheet Pan Sausage and Vegetables - The epitome of healthy one pan meal! Chop, drop, toss with seasonings and bake! It could not get any easier! Also great for meal prep. Preheat oven to 400F. 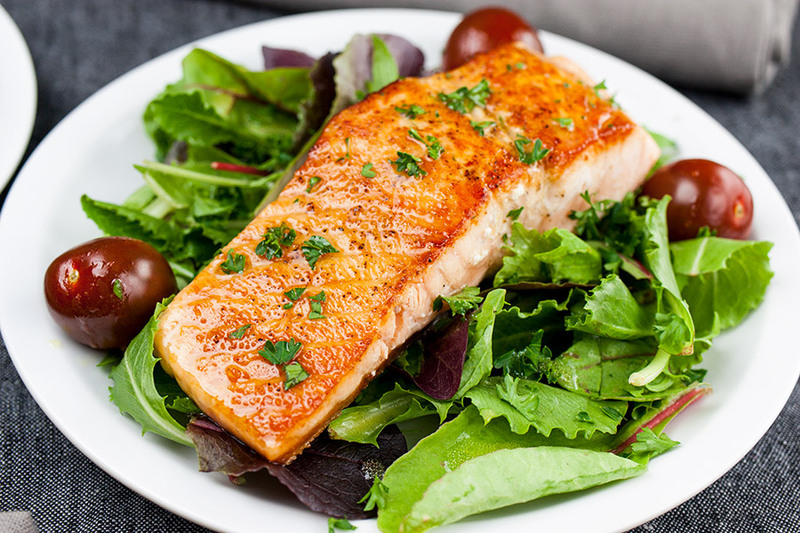 Line a baking sheet with aluminum foil for easier cleanup, and drizzle 1 tablespoon of olive oil evenly over the foil. Add the sausage, vegetables, and garlic. Evenly drizzle with olive oil. Sprinkle evenly with the smoked paprika, parsley, oregano, salt, pepper, and toss with your hands to coat and distribute seasonings. 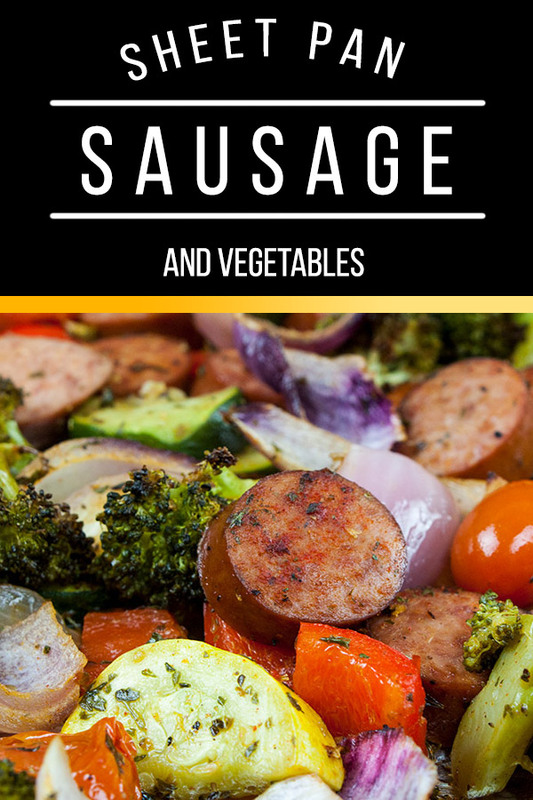 Spread the sausage and vegetables in a single layer. Bake for about 15 minutes stir and return to over for another 15-20 minutes or until vegetables are tender and have as much color as desired. 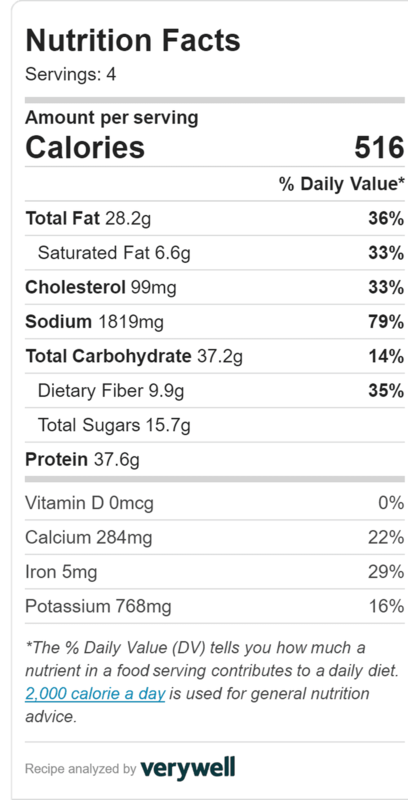 This nutritional value is for turkey kielbasa. 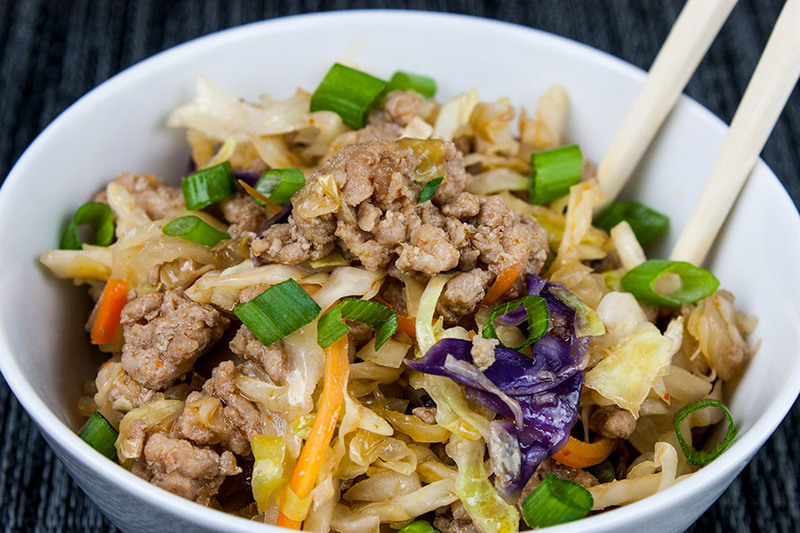 It will be different if you use pork, beef, or chicken.